Hope you haven’t given up on Innjoo, they are probably trying to understand the Smartphone market so as to know what you guys would love to use, thus they take more time before any release of their smartphone, I kinda like that thou, lol. Well to all their fans, InnJoo gat something special coming your way soonest, it promises to be superb with excellent spec, good camera and of course great battery life. 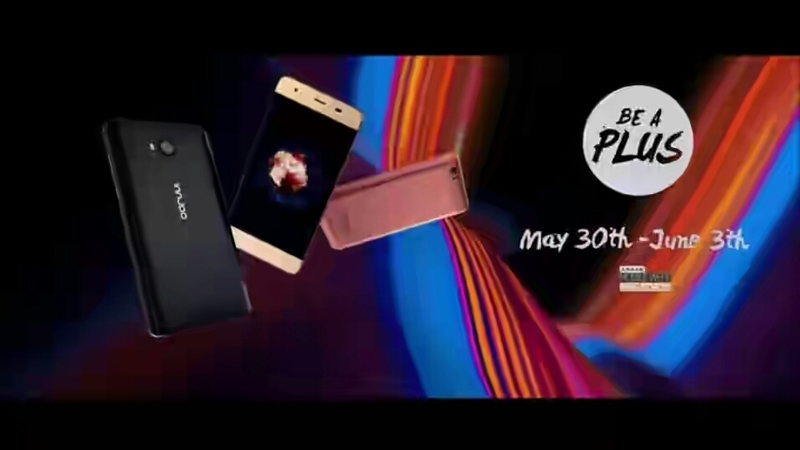 Judging From the 28 seconds video teaser seen, it appears the device is going to either be a 5.5inches or 6Inches, dual sim compatible and excellent auto focus camera. You might want to ask if it will support 4G LTE, or probably it will come with a 3GB ram 32GB rom? •Will it supports memory card? •Will it come pre-loaded with Android 6.0 Marshmallow? Well you’ll need to exercise a little patience, you will get to Find out all that it is to know about the Innjoo A Plus come May 30th 2016.